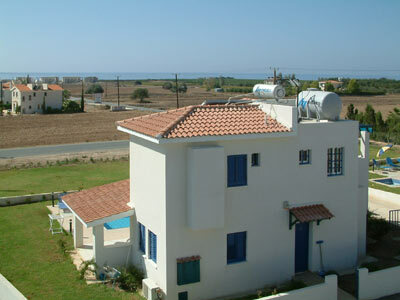 This villa is a ideally situated close to Kleo and is also attached to a large green area of 4,500 square feet with palm trees and enjoys side sea views.The accommodation is situated on two levels and features comfortable accommodation throughout. The first floor comprise of two twin bedrooms, one full bathroom and one shower room. Stairs lead down to the open plan lounge with satellite TV and dining facilities. 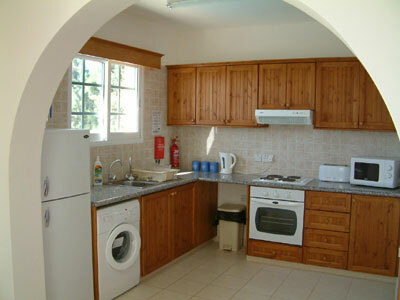 Also located here is a double bedroom, a shower room and fully fitted kitchen including oven/hob, fridge/freezer, microwave, dishwasher and washing machine. From the lounge doors lead out to a sun terrace where you will find a swimming pool, children's pool, patio furniture pool side shower and barbecue. 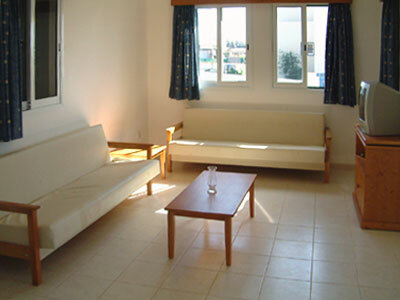 All bedrooms and the lounge benefit from air-conditioning /heating.